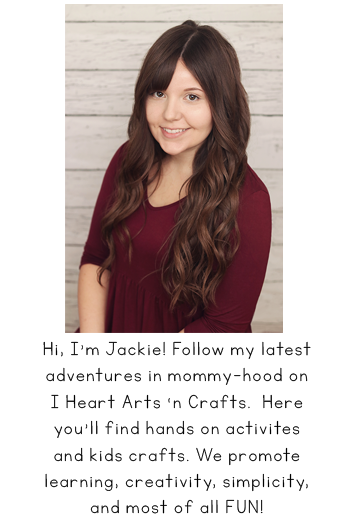 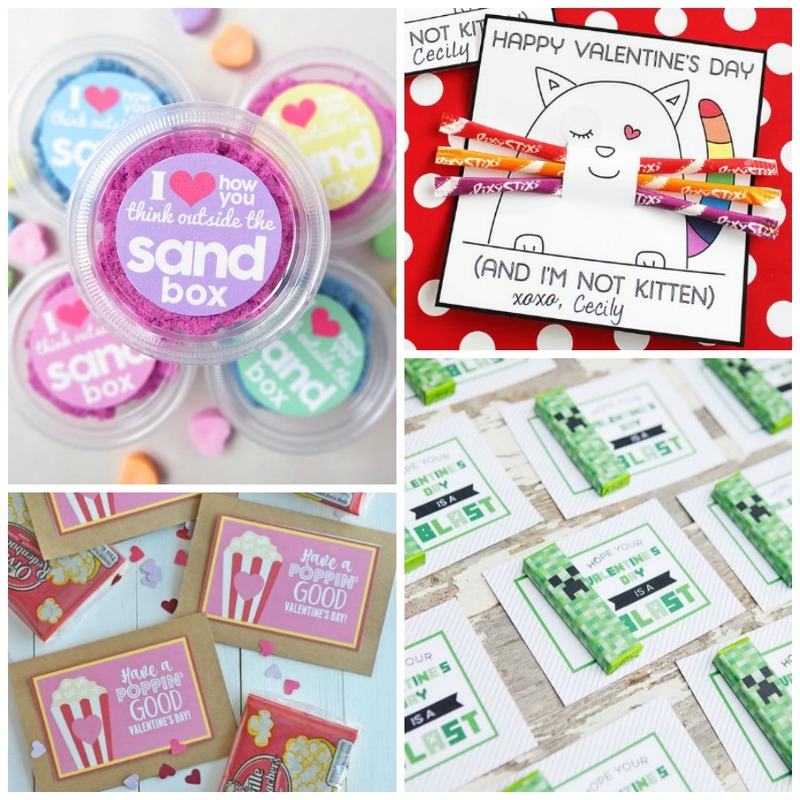 Looking for the perfect Valentines for Valentine’s Day? 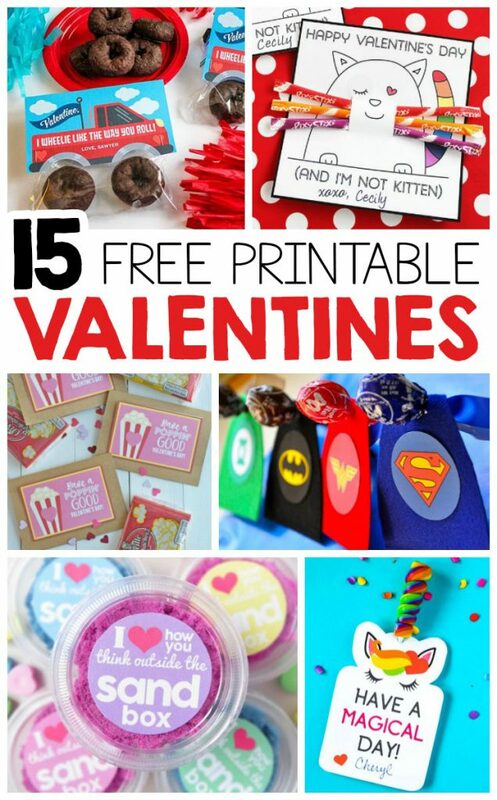 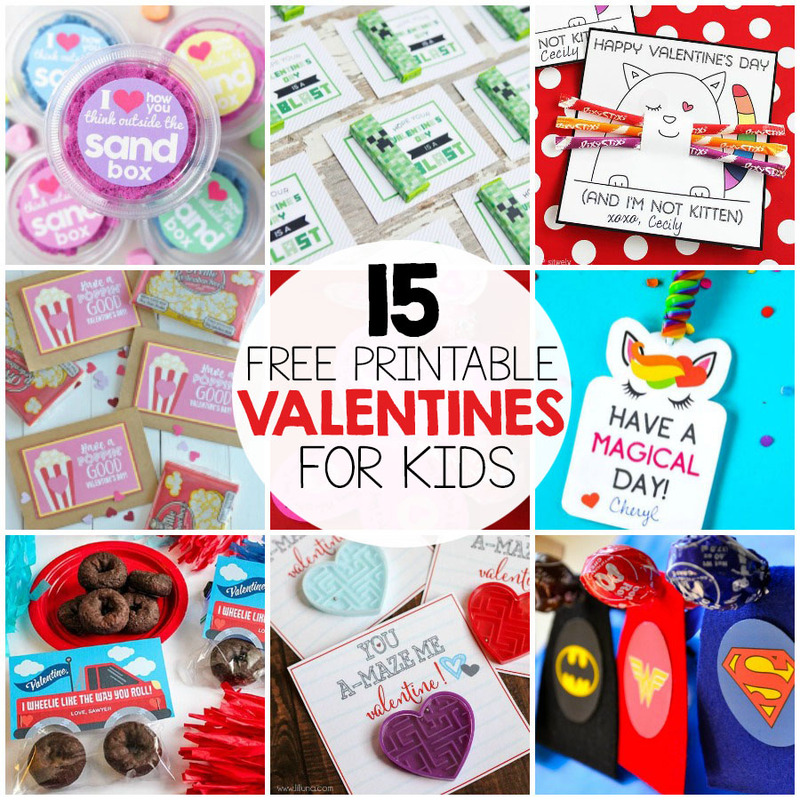 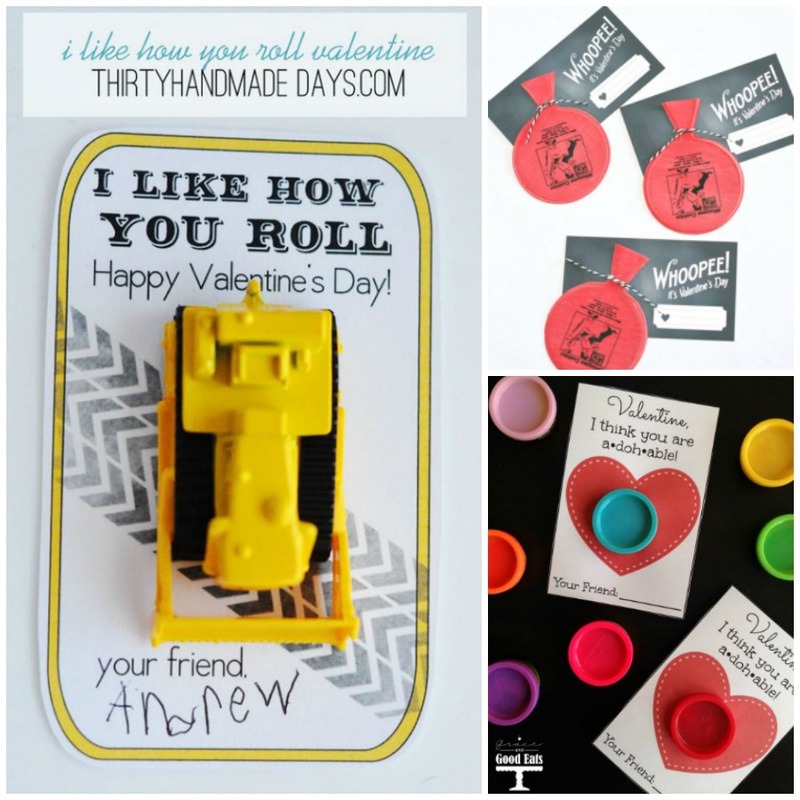 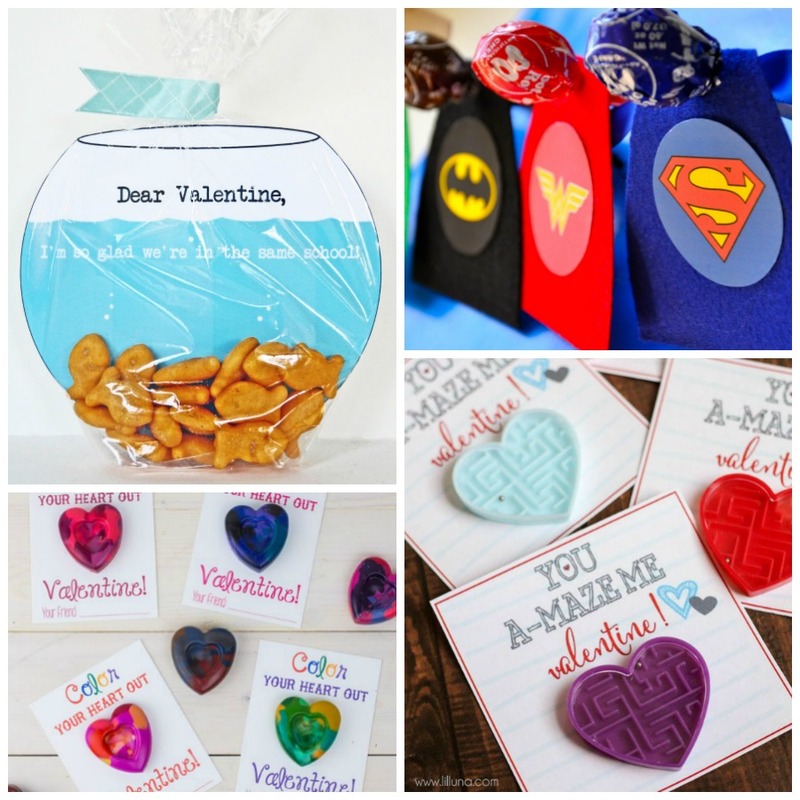 Here’s a list of the best FREE printable Valentines for kids! 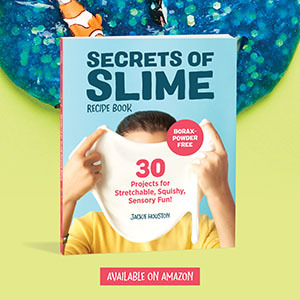 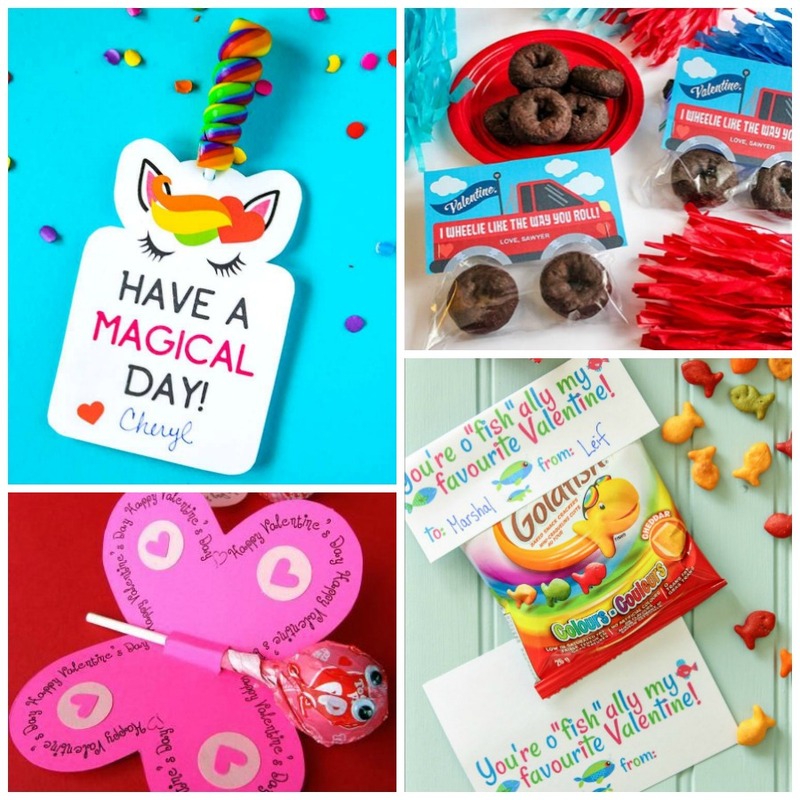 Simple print and attach a small treat to hand out to your classmates.